About a year before I started the blog, Sony announced the "designed for Walkman" program to encourage 3rd parties to develop new accessories for the Walkman brand. 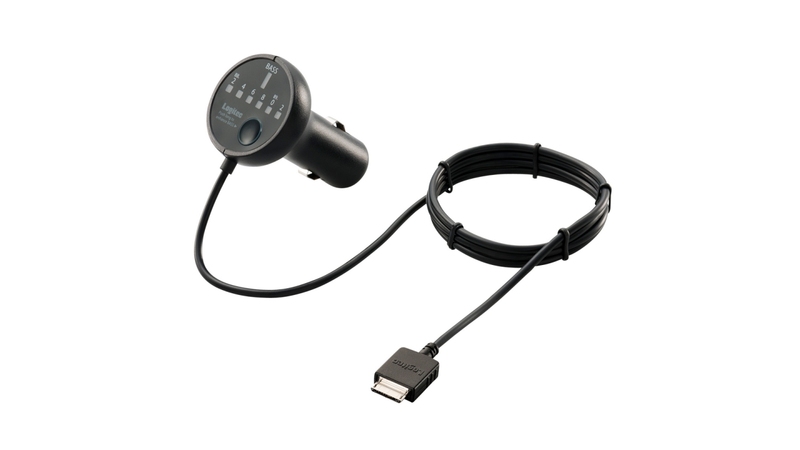 This past June Logitec, (not to be confused with Logitech), introduced a FM transmitter for the Walkman which will allow you to use your Walkman in your car. In addition the device will also charge your Walkman, both 12V and 24V are supported. There is bass boost which can be turned off and the transmitter broadcasts from 6 different channels which can be selected via the numbers LEDs. The distance of transmission is stated at 3 m. The transmitter retails for about 30 Euros or 38 US dollars in Japan. I am unaware if this will be available outside of Japan or if it can be ordered from Japan internationally. If anyone know a website where this can be ordered, please leave a comment below. Sony F-Series Walkman coming in Gold?